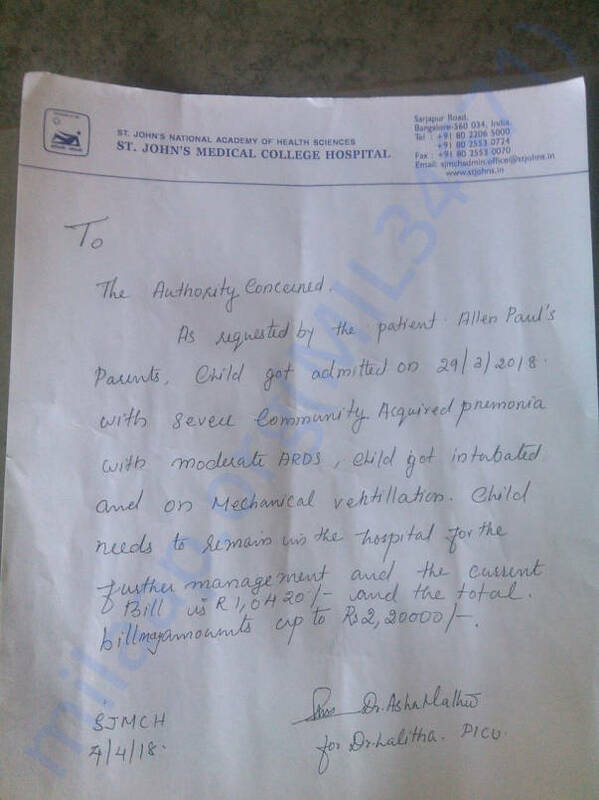 My Son has admitted due to sever community acquired pnemonia with moderate ARDS. Need 5lakh for treatment and i had 2lakh which i have already spent. If you guys can help me how much you can it will be help full for me. If i receive 3Lakh in that if bill happens 2lakh i will make sure i will donate rest of the amount for any other medical problem. Now he is getting cured day by day and I need to pay this bill amount so i have a money short of 10K in which for which I currently am withdrawing this 3K. Please share this campaign and help us. It gives me immense pleasure in informing you all that my son is responding to the treatment and feeling better now. Doctor have said he still has to stay one more week in the ICU. 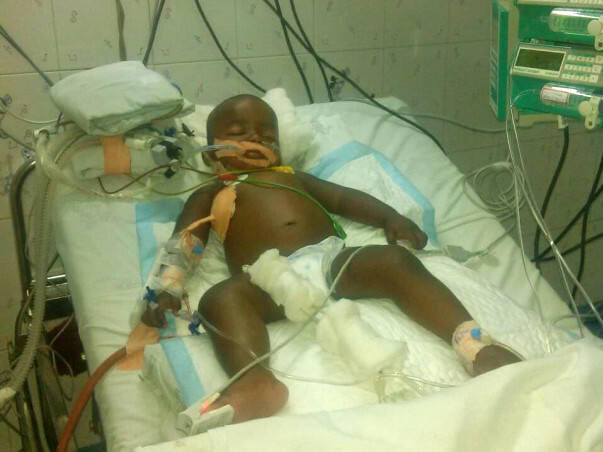 Please keep supporting us so I can give my son the best of treatment possible. Thank you, again!